The internet can be a frustrating place. It provides us with more information than previous generations could ever have imagined. And that’s a good thing. The downside is that we can’t always tell what information is correct. For example, there are plenty of heavy duty torque wrench companies on the net who aren’t what they claim to be. We all know how easy it is for just about anyone to set up a website to advertise products or services that they can’t back up. So how do you, the person who is seeking a new torque tool supplier, keep from getting scammed and find someone you can trust? What are the right questions to ask in this marketplace to avoid problems and find a reputable torque wrench company? Are you an authorized dealer and/or distributor for the torque equipment manufacturer that you represent? Do you have the torque equipment I want to purchase or rent in stock at your warehouse? Do you have a warehouse? Do you maintain a physical location? If so, how big is it? Do you have a full repair, calibration and support facility on site? Will you take back torque equipment if it isn’t suitable for my application? Do you provide on-site product training? Do you have third-party accreditation such as ISO or ASME? Will you accept net 30 payment terms upon approved credit? Can you provide customer references for my industry? These 10 questions will help you in your search for a torque tool supplier and let you weed out companies that aren’t what they claim. 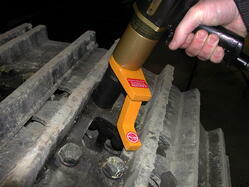 Use caution when dealing with the least expensive torque tool supplier you find. The consequences of buying from the wrong industrial industrial torque wrench vendor can be serious, if not devastating. You aren’t just buying a torque tool. You’re also buying the assurance that your torque tool will deliver the results your project requires. And you’ll find that assurance with Maxpro, the east coast’s leading industrial torque tool supplier. 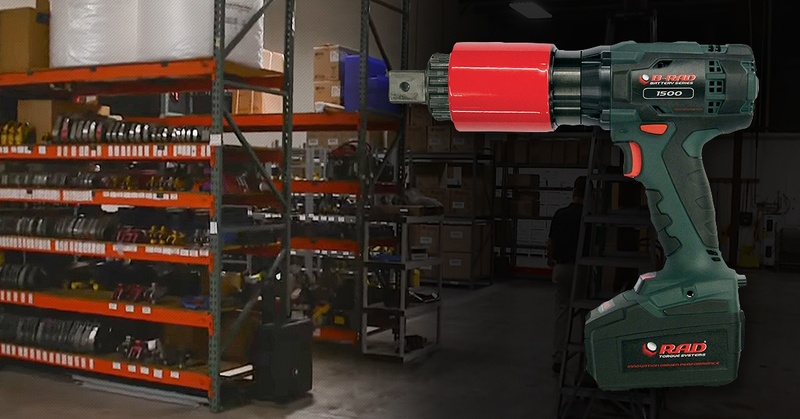 As an authorized dealer for RAD Torque Wrench, Torsion X, Norwolf and CDI, we stock thousands of pneumatic, electric, and hydraulic torque wrenches along with parts required for service. Meanwhile, you can ensure your tools are providing accurate results with our ISO 17025 calibration lab, which is accredited by A2LA and stands ready to support all your customer service needs. Contact us today to learn how Maxpro can help with your next application.